One of best seller product from MASPION. 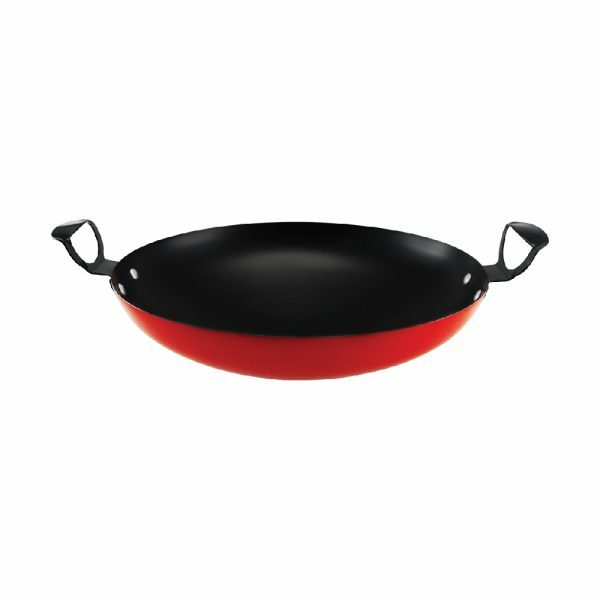 Wajan Maspion Wonder Wok Non Stick really fitted to stir technique cooking in a large portion. You can also make other dishes such as fried rice, saute kale, fried noodles and others. The heat is highest at the bottom, and the sloping sides make the food drop down. Constantly stir the food for a crisp result.